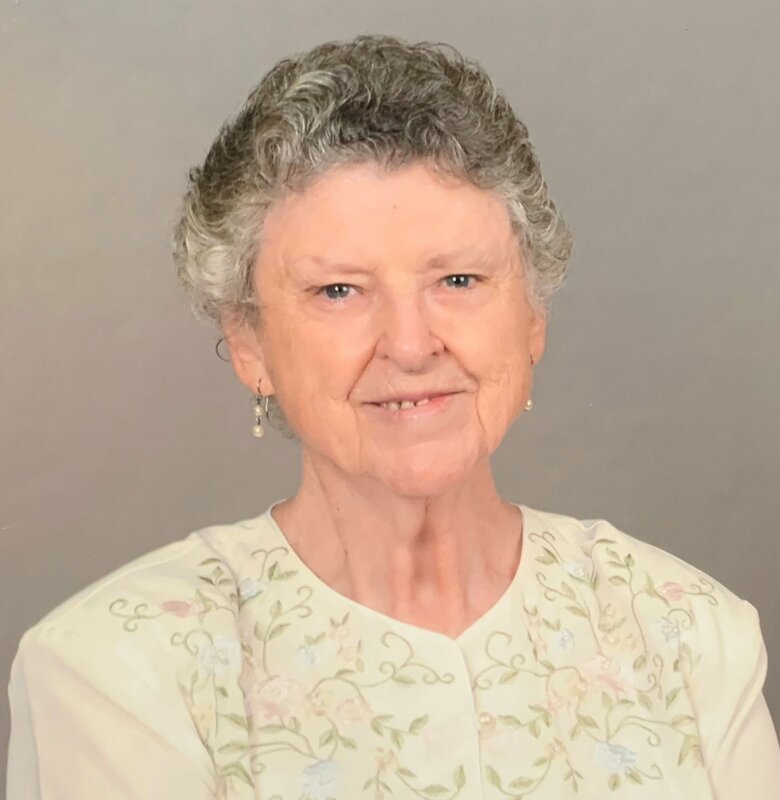 Althea Mae Harris Schmidt passed away on November 4, 2018 in Athens, Texas. She was born on September 15, 1935 in Carmel, Maine to Clarence and Lizzie Harris.She was preceded in death by her parents; her husband, Daniel Schmidt. Althea enlisted in U.S. Air Force after high school graduation in Newport, Maine. She was assigned to school of Aviation Medicine Research Lab at Randolph AFB, in San Antonio Texas after graduating from Air University in Montgomery, Alabama. She later married Sgt Daniel Schmidt at the chapel at Randolph AFB. They lived at several air force bases before retiring to Cross Roads, Texas where Althea was a teachers aid for 27 years. Althea loved the outdoors. She enjoyed working in her flower beds and any work done outside. She loved to fish and camp and enjoyed the mountains and the beauty of God’s creation. Survivors include her son, Richard Schmidt and wife Janet; her daughter, Sheree Schmidt; her grandchildren, Jessica Adams and husband Clay, Hollie Britton and husband Josh; great-grandchildren, Liliana Adams and Jameson Britton; several nieces and nephews and special family friends.Visitation and rosary service will be held on Thursday, November 8, 2018 from 6:00-8:00 PM at Autry’s Carroll-Lehr. Rosary will begin at 6:00 PM. Funeral services will be held at 10:00 AM at St. Edwards Catholic Church of Athens. Burial to follow at Evergreen Memorial Park of Tyler. In lieu of flowers, memorials can be made to Alzheimer’s Association 225 N. Michigan Ave. Fl 17 Chicago, IL 60601. Arrangements by Autry’s Carroll-Lehr.